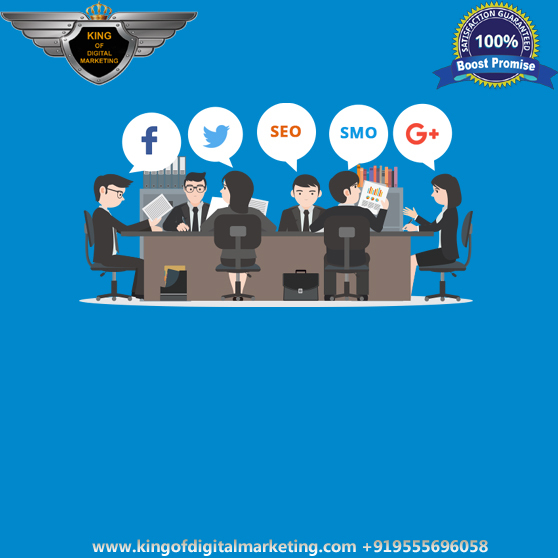 King of Digital Marketing manages to get your website at the top of search results in your budget with the help of professional Pay Per Click management PPC services from a team of experts. 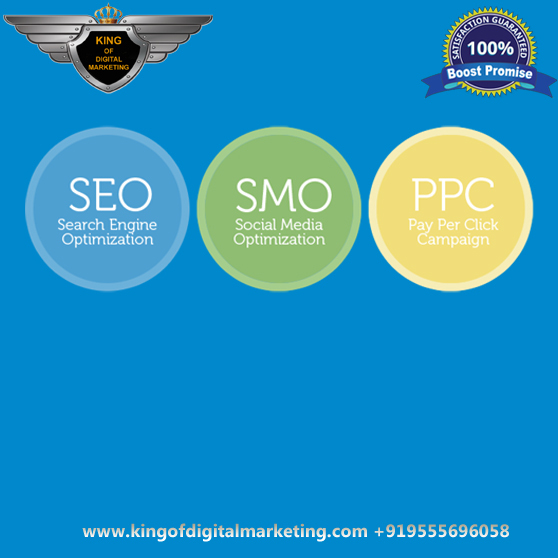 King of Digital Marketing offers the best PPC Packages in Delhi at affordable rates. The team has years of experience of handling PPC campaigns for some of the leading brands and uses the most advanced technology to offer the best results. 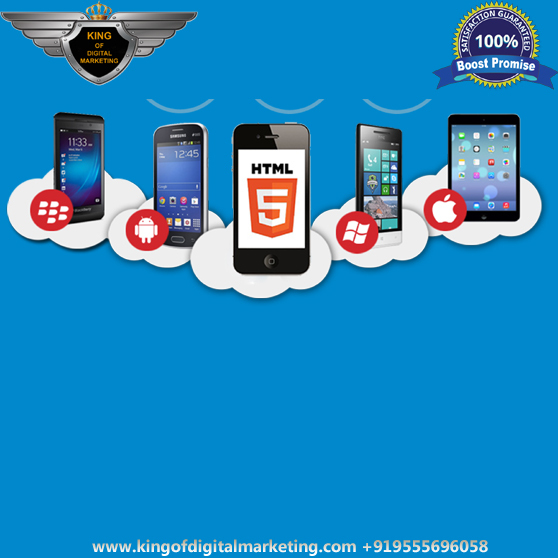 We are leading PPC Services Company in Delhi, Mumbai, Chennai,Pune, Hyderabad. King of Digital Marketing is PPC Expert Company in Delhi, Get highest return of investment by choosing ranked 1 PPC Company in Delhi. 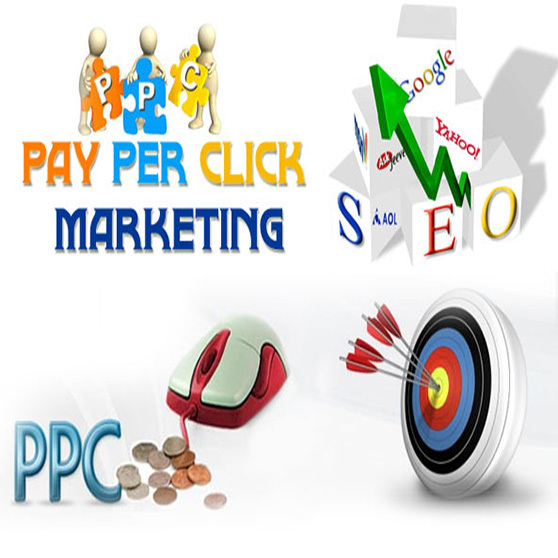 Pay per click services are an indispensable part of your online advertising. When a buyer types a word into the search engine to find your product or service, you want to make sure your ad shows on the first page, at or near the top, or on the side or bottom of the search page. It is shown depending on bid strategy. 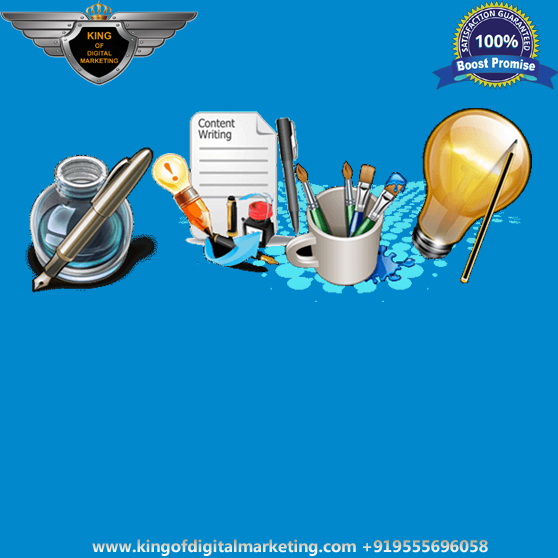 Any businessman wants to get more sales, Leads (Conversion) to business then we best. 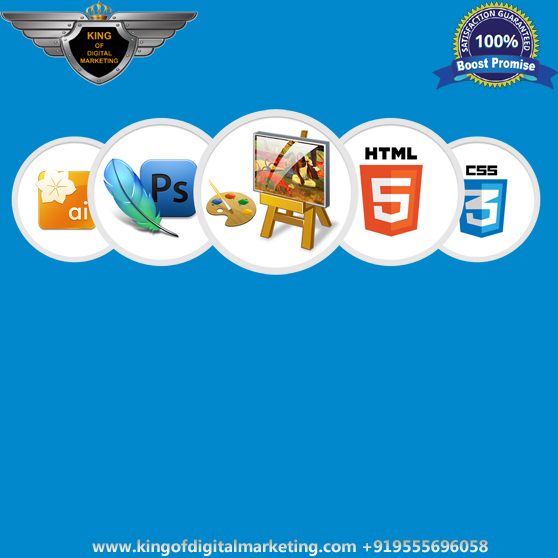 We are Google Adwords Certified; our expert employees know all the skill to bring positive result. 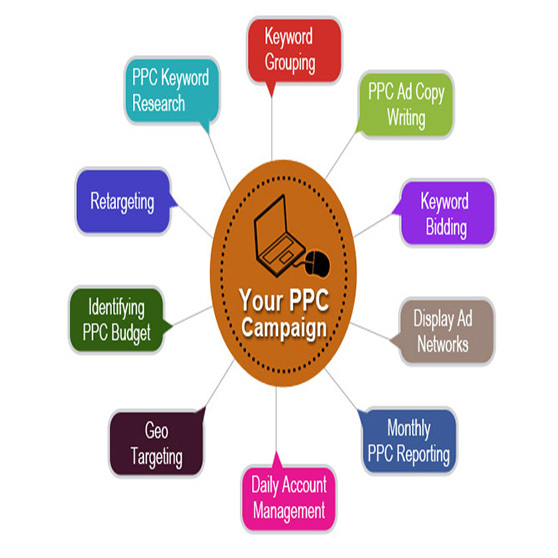 Bing & Yahoo search engine use common platform to manage their ppc services. Bing Ads are alternate way to grow your business via PPC advertisement at low cost. 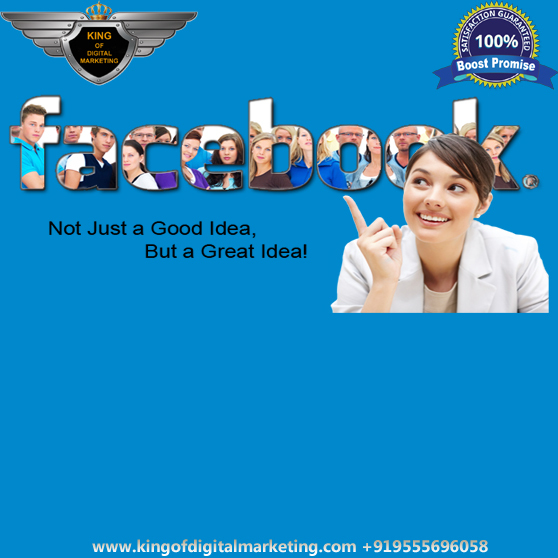 The most popular social media website is Facebook social site and millions of people spent time on Facebook, it’s a great platform to reach your targeted audience based on their interest, age group, location etc.